I know you love your electric car and, in fact, believe you have the right to some of that smug, self-satisfied look. But, EV cars have a large utility gap when compared with traditional gas-powered vehicles. Would you like a hint? What did you do to pass the time the last time your electric car was being recharged? Read War and Peace? Write The Great American Novel? You’re correct if you guessed that the time to recharge is the big downside to the EV movement. Well, GM just announced a partnership with Delta Americas. The two companies intend to develop new technology that will charge electric cars at a record pace. 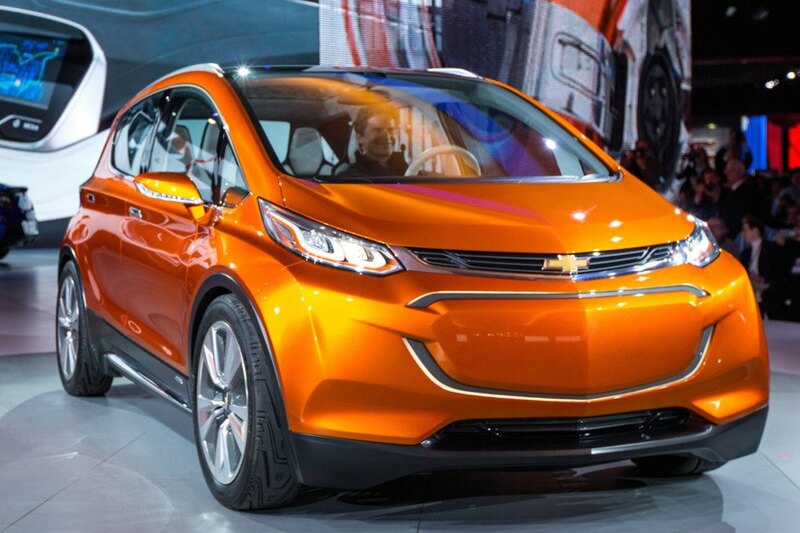 General Motors announced that it’s building a 20-car fleet that will utilize the new chargers, enabling its EVs to quickly recharge the batteries and provide180 range/miles in just ten minutes. Delta Americas expects to finalize the prototype of the XFC (Extreme Fast Charger) by 2020. Three years later GM will have its fleet ready. So, we can expect this marriage of electricity and transportation in the 2023 model year. The new technology, sponsored by the Department of Energy, will provide an eye-popping 96.5% grid-to-vehicle efficiency rating. That’s a 3% increase over the best current tech, largely through the use of solid-state transformers. “We’re thrilled to lead such an important project and have a stellar team of researchers and partners in place that is more than ready to take on the challenge of setting a new standard for EV fast charging,” said M.S. Huang, president of Delta Americas. The lofty goals aimed for by Delta Americas and General Motors are theoretical and contingent on the successful advent of long-range EVs. Those would be vehicles that can go 360 miles per charge. High capacity batteries are difficult to recharge, and it takes less time to get a battery from 0-50% than from 50-to-100%. Delta Americas believes current tech can recharge a next-gen 360-mile battery to 50% in 10 minutes. If true, the two companies are most of the way to their stated goal. Gildshire has been following the EV revolution for over a year. Gildshire will continue to watch for new developments.